Building a value machine to service the growing digital ecosystem is a strategic imperative for Axiz Advanced Technologies. 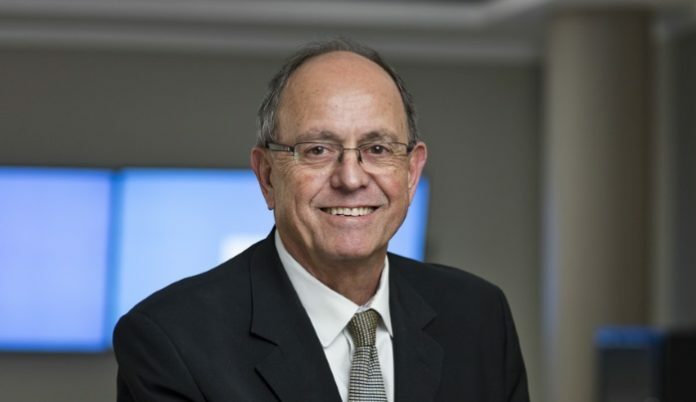 Jacques Malherbe, Axiz Advanced Technologies executive says that distribution is rapidly evolving and thus the role and impact on the channel will be felt. Moving away from the dependence on edge and adopting a digital platform and more focused approach to the related services, Malherbe says the channel will not look the same in five years.